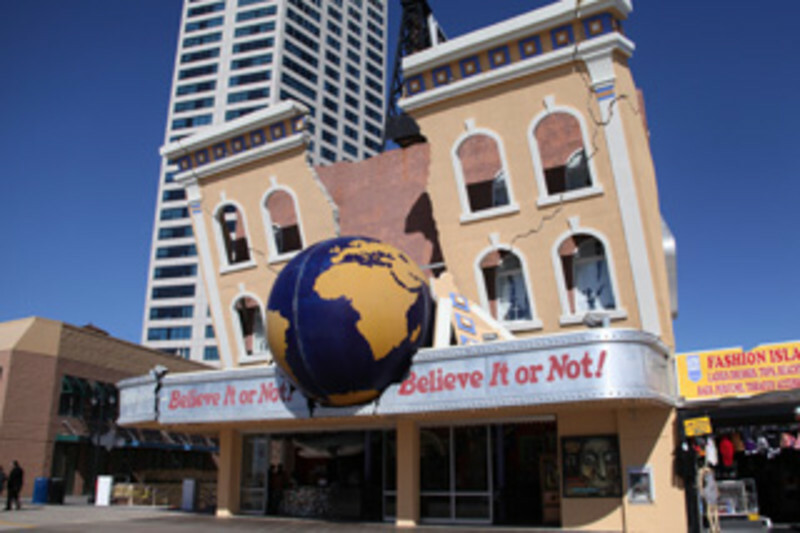 Ripley's Believe It or Not Museum has over 400 eye-opening exhibits that will amaze and entertain kids of all ages. An eclectic odditorium has amongst its oddball treasures, a lock of George Washington’s hair, a 27-room miniature wood carved castle and a host of the most amazing artifacts ever assembled under one roof! Located on the Atlantic City Boardwalk, open all year.